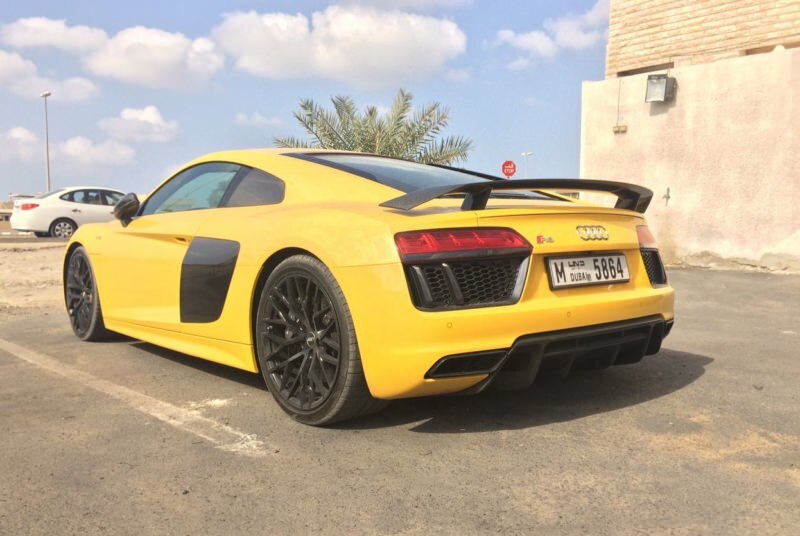 Audi R8 Spider – the right choice for rent in Dubai. 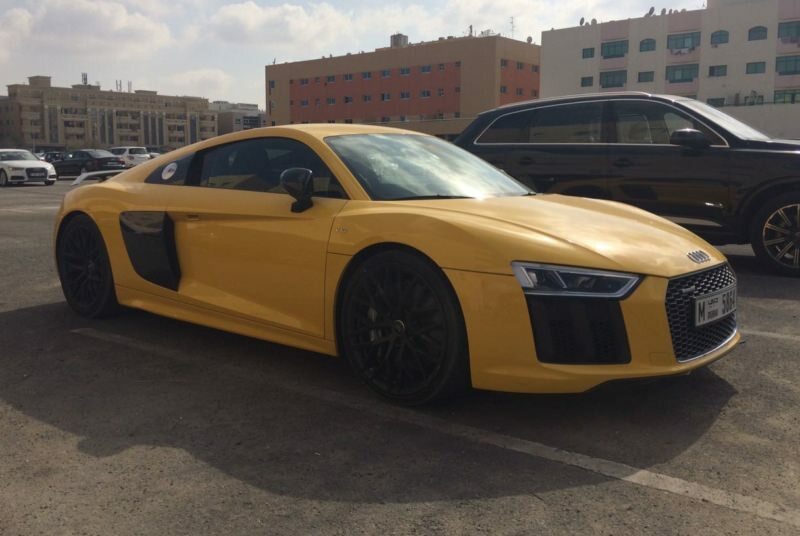 This year the world saw the second version of the Audi R8, visually its main difference is that it acquired a folding top. 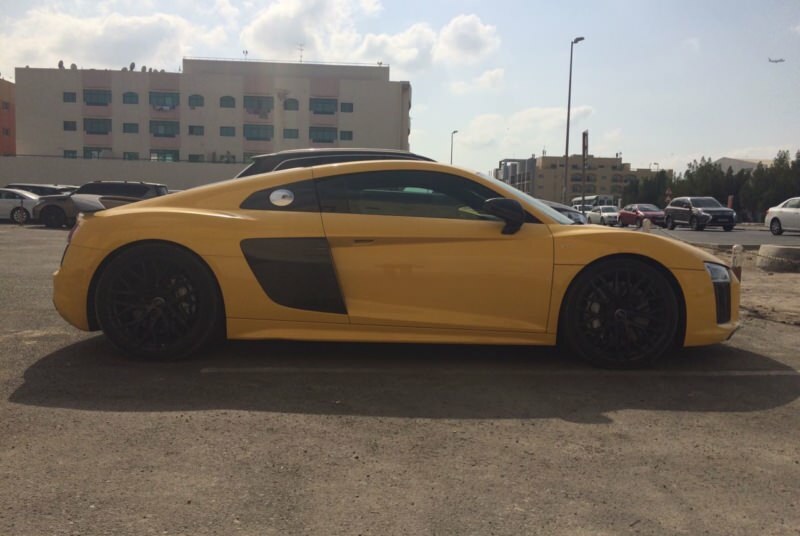 Each Audi model is assembled by hand, which, however, is a priority for cars of this price category. The weight of the roof is not more than 44 kg, it takes only 20 seconds to lift it, you will not have time to get wet in the rain. The salon did not receive any innovative changes, everything is also practical, in its places, is located with the pedantry peculiar to the German car industry. 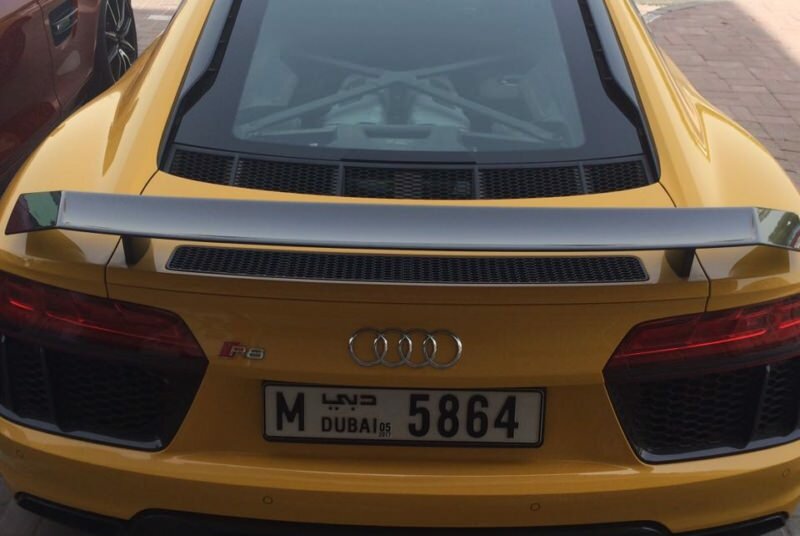 Rent Audi in Dubai other models. There is a virtual panel with a decent screen of 12 inches, it is also used as an on-board PC monitor. On this display you will find all the necessary information from sensors, navigator, multimedia system, etc. 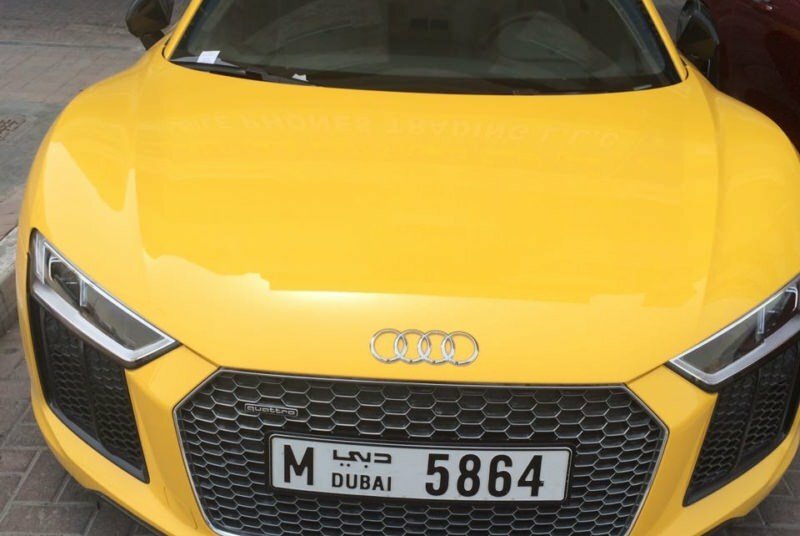 With Audi you always quickly reach the desired location, this is an excellent option for renting in Dubai.